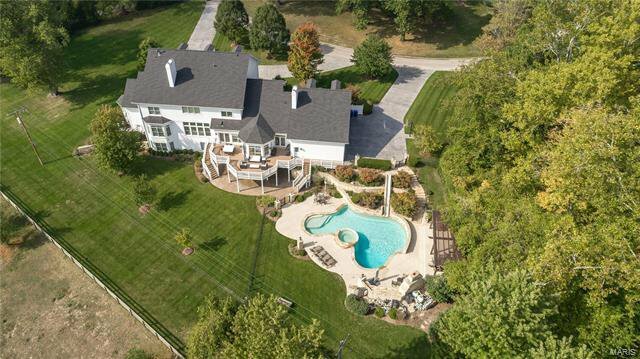 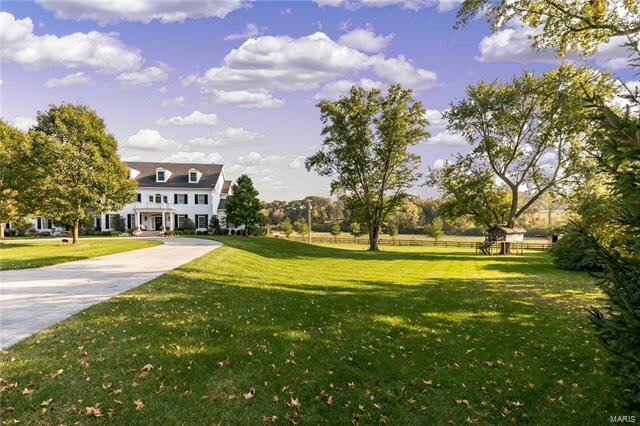 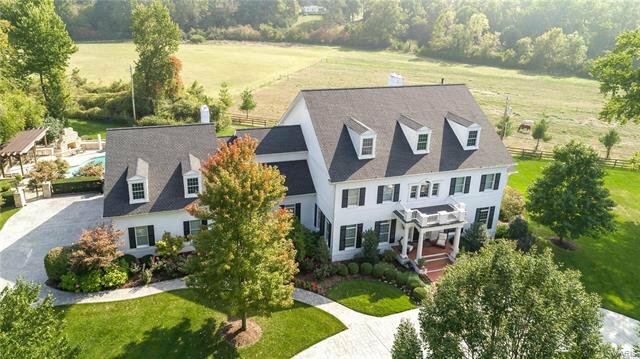 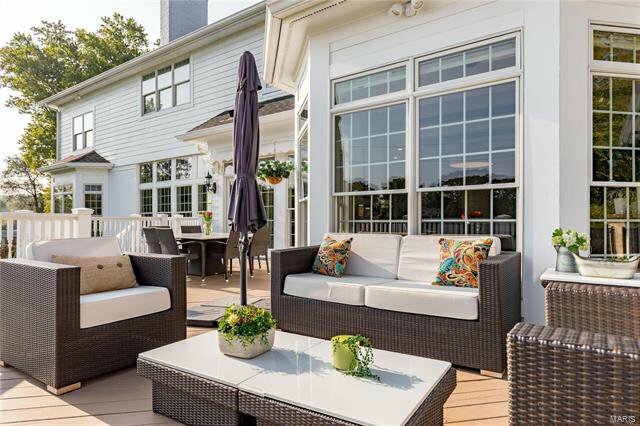 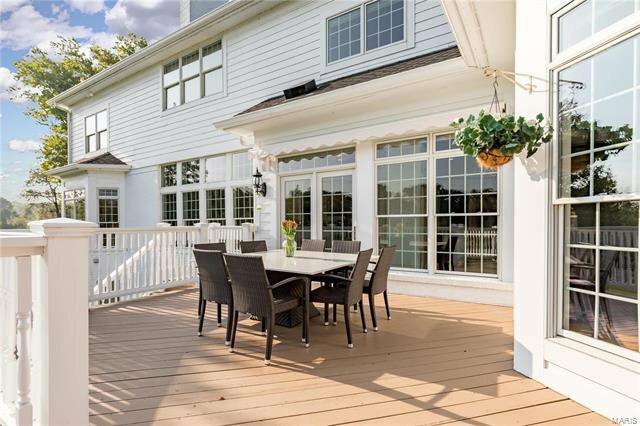 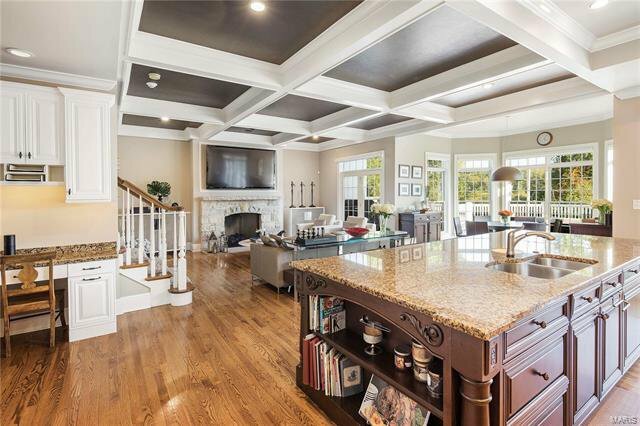 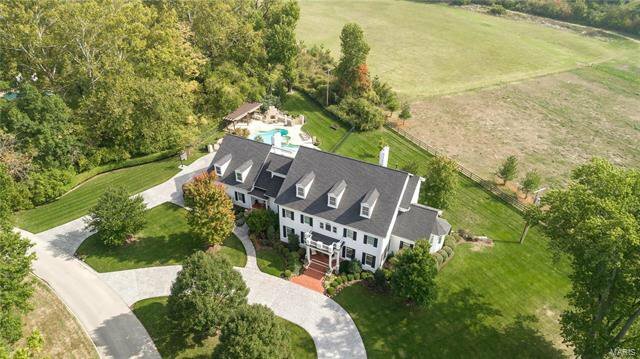 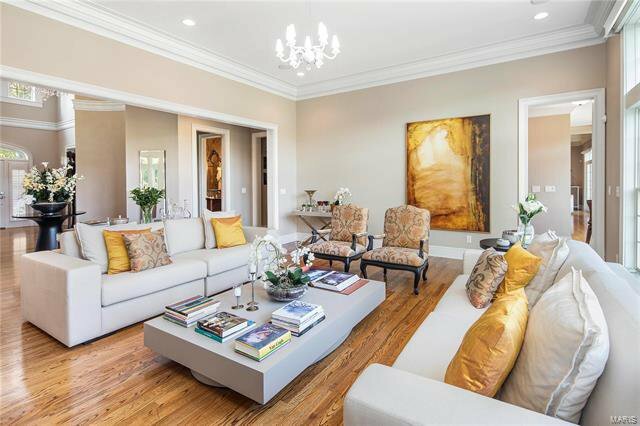 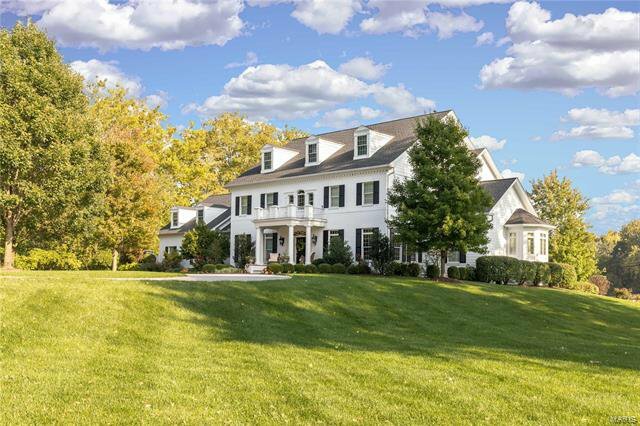 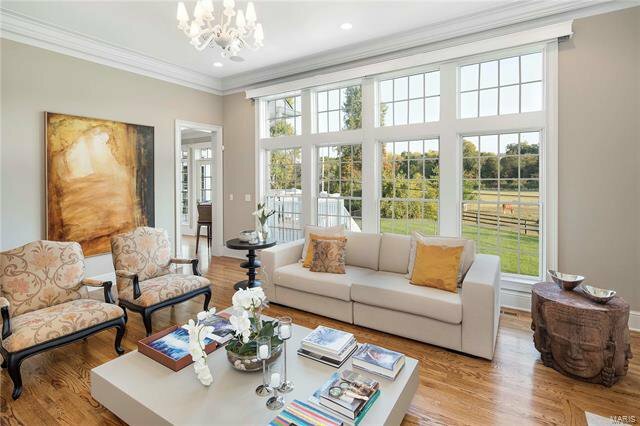 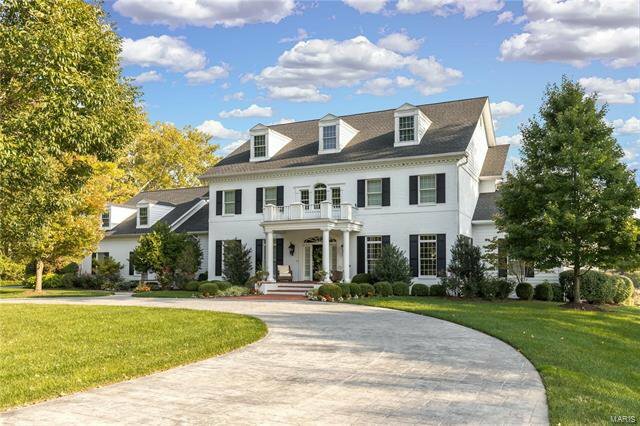 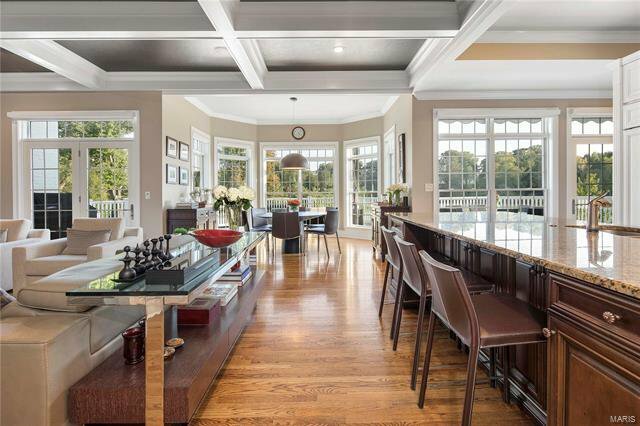 Exquisite Estate nestled on two acres of privacy with luxury features throughout. 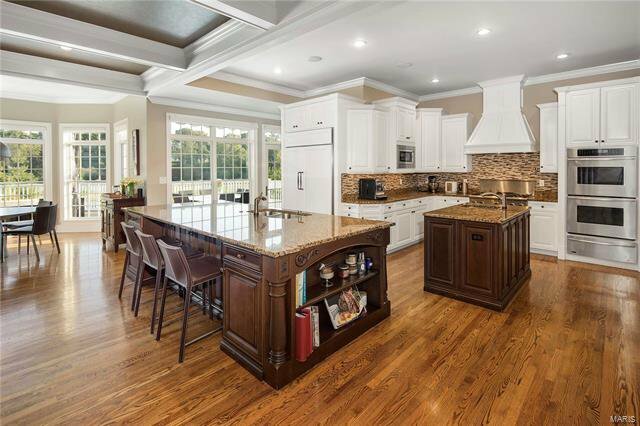 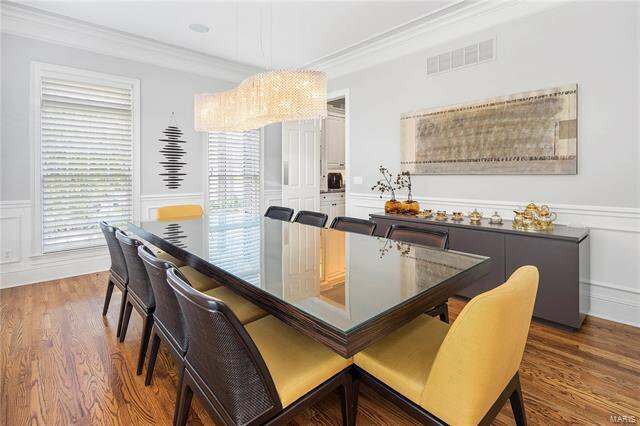 The gourmet kitchen boasts custom cabinetry, 2 islands, granite counter tops, double dishwashers, butlers & walk in pantries that open to hearth & breakfast rooms. 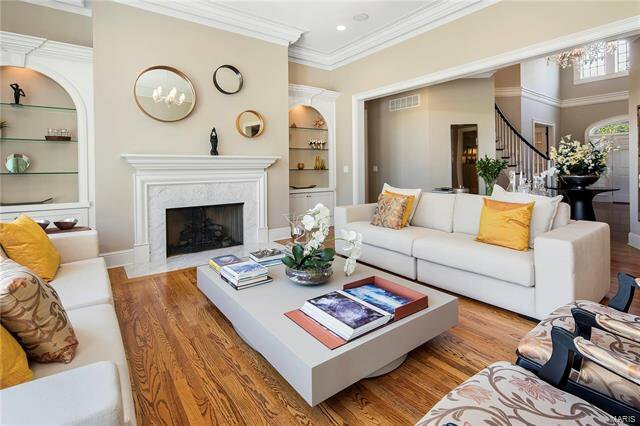 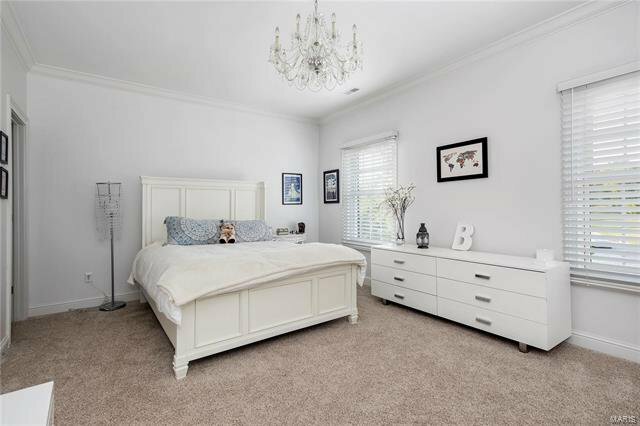 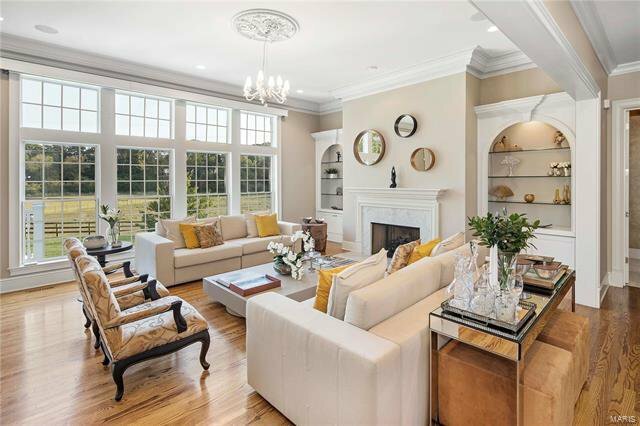 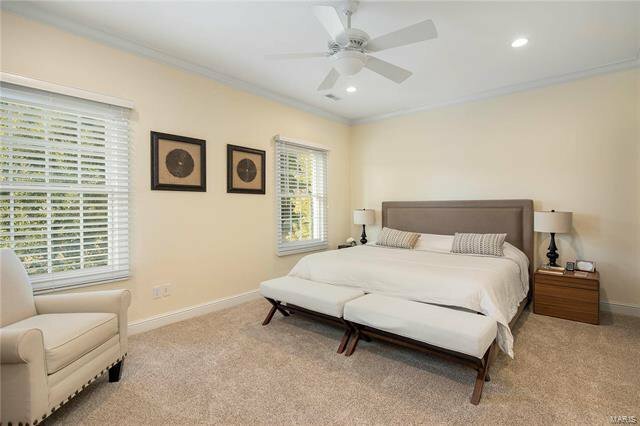 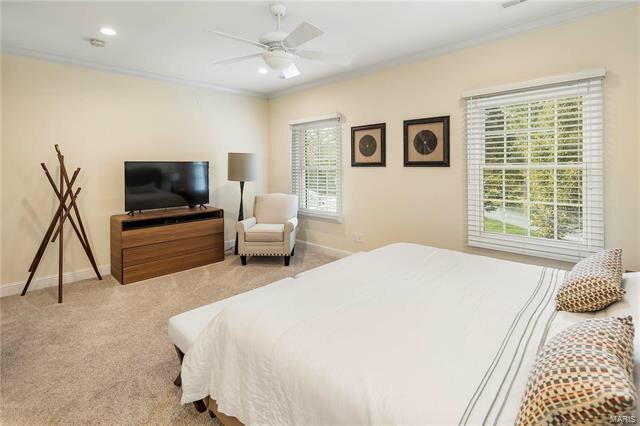 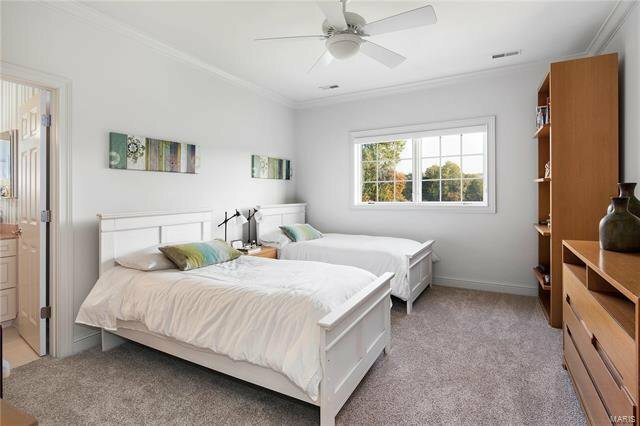 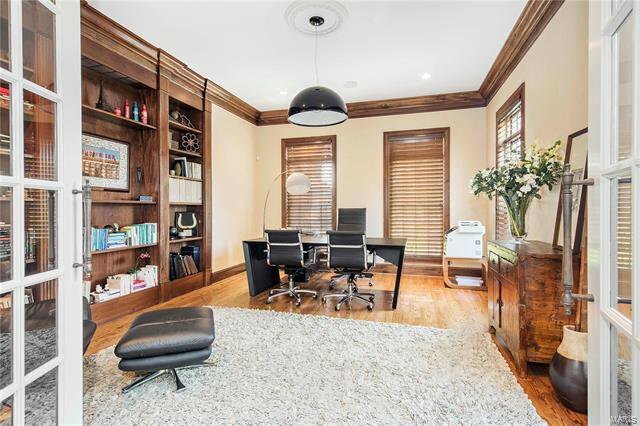 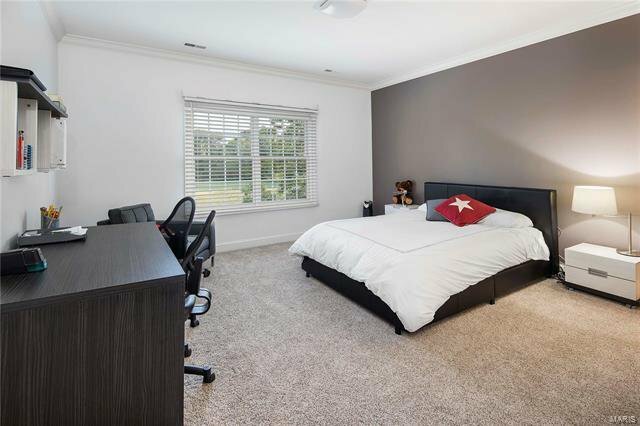 Main floor master suite boasts large picturesque windows w/ custom walk in closets & built in coffee/breakfast bar. 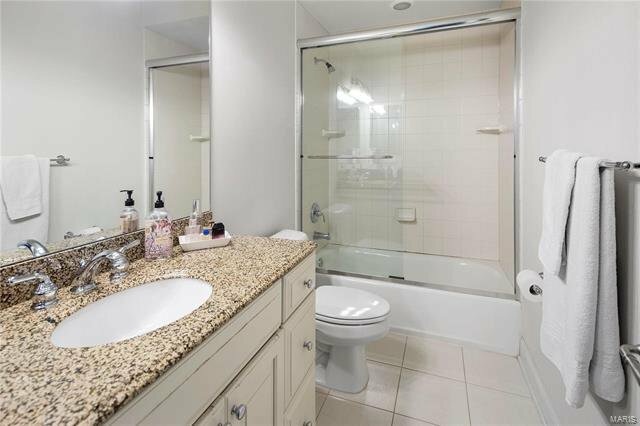 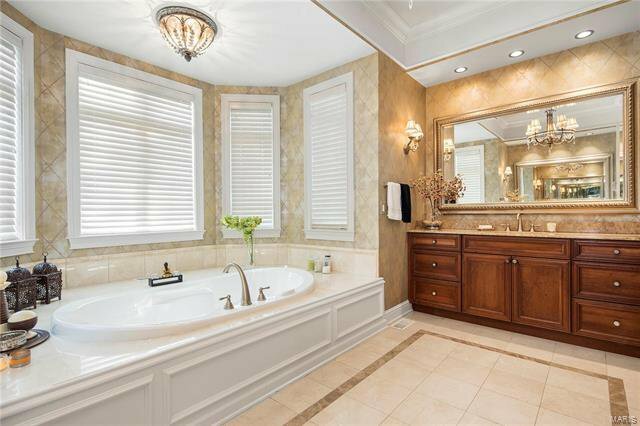 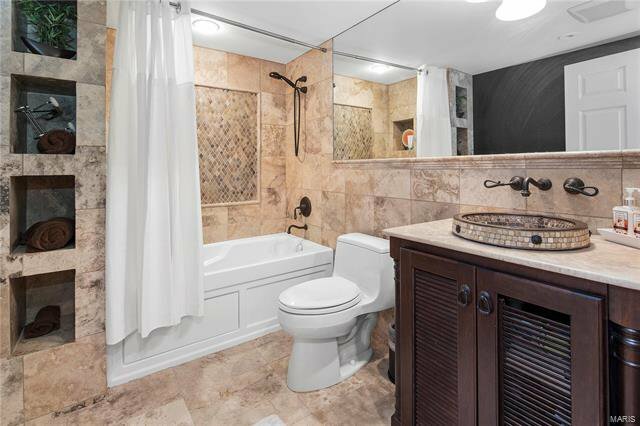 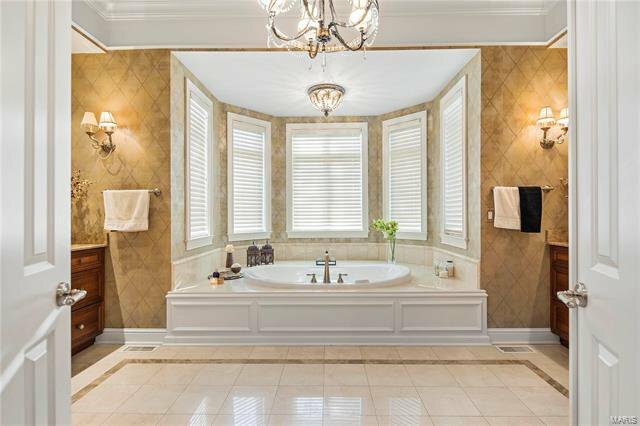 Luxury master bathroom features his/hers custom vanities, marble counter tops, separate soaking tub & large shower. 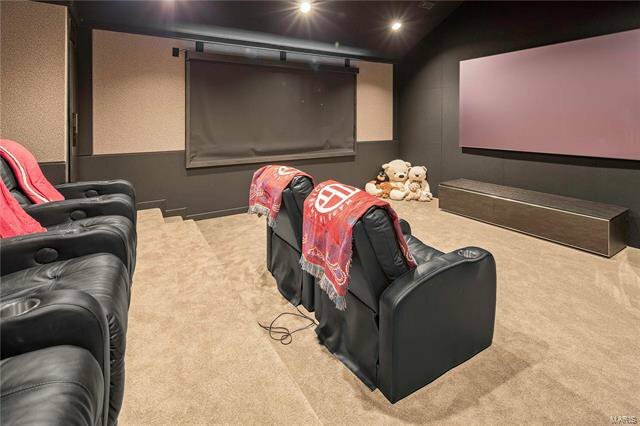 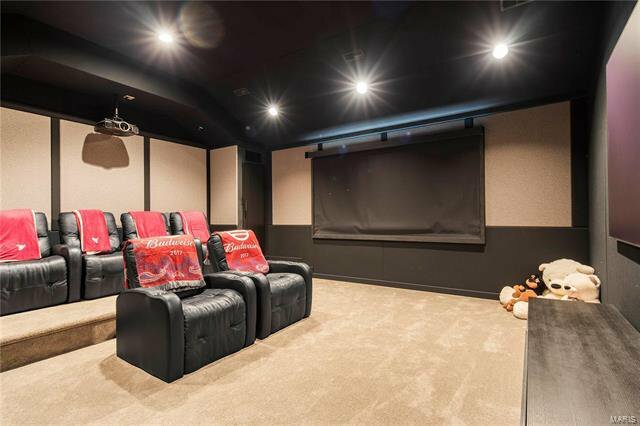 Second floor offers a sound proof media room, stadium seating and black diamond screen as well as 4 bedroom suites. 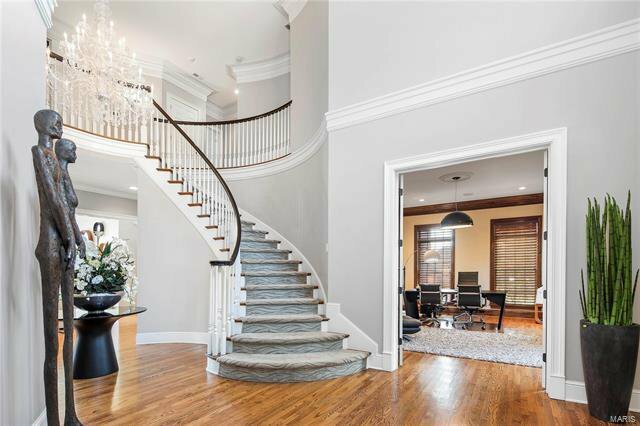 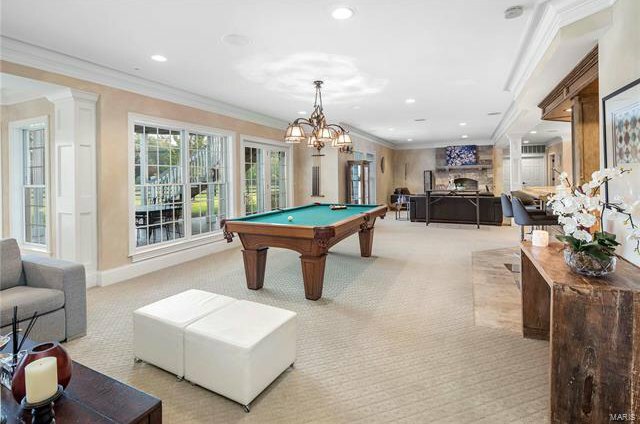 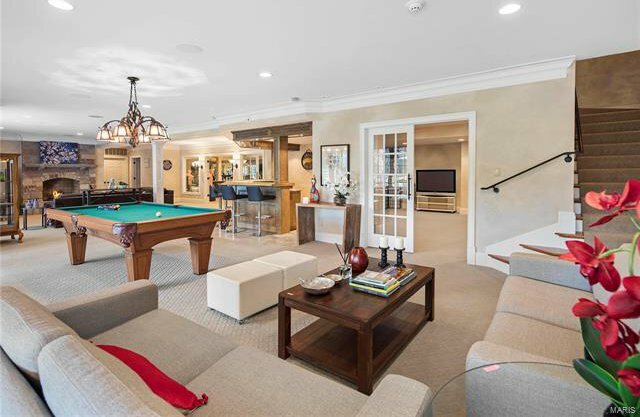 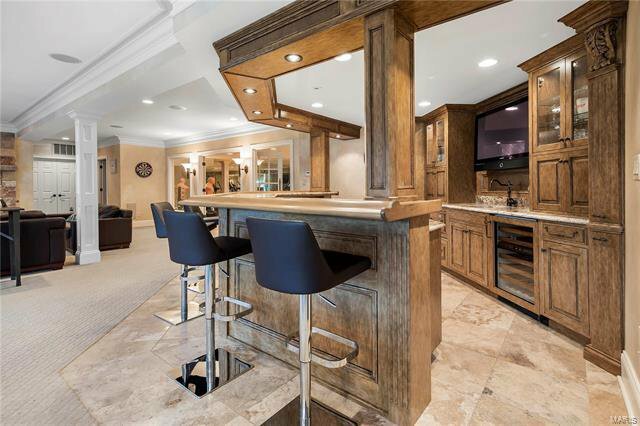 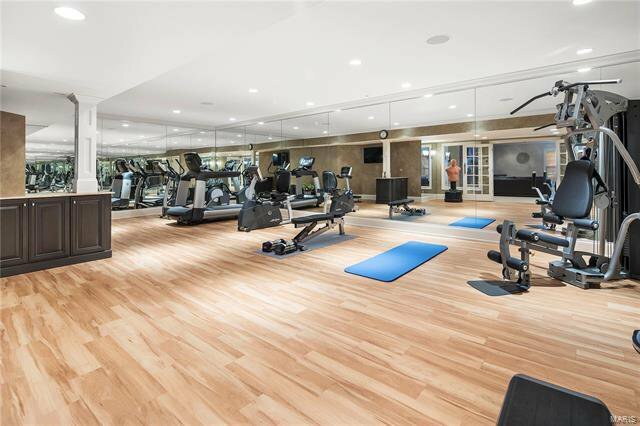 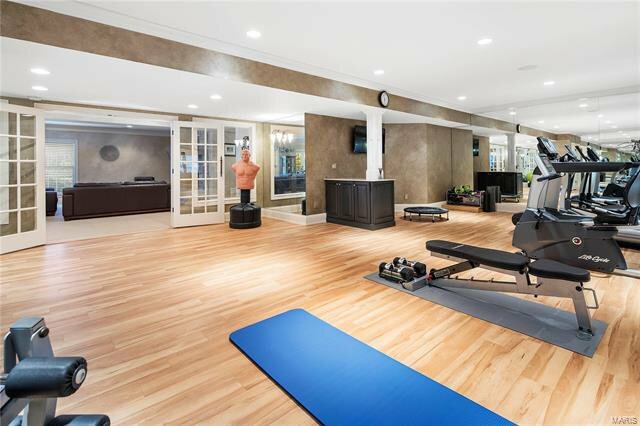 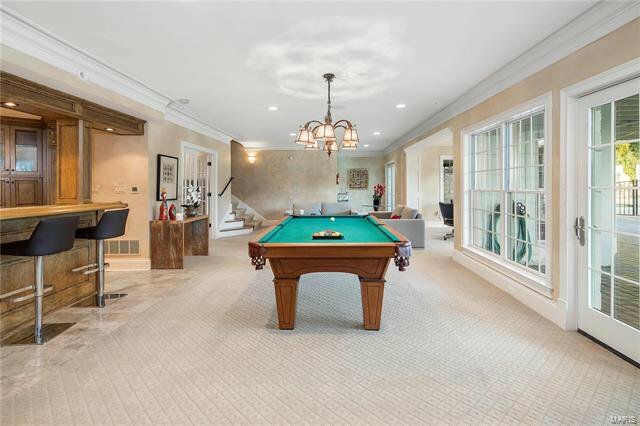 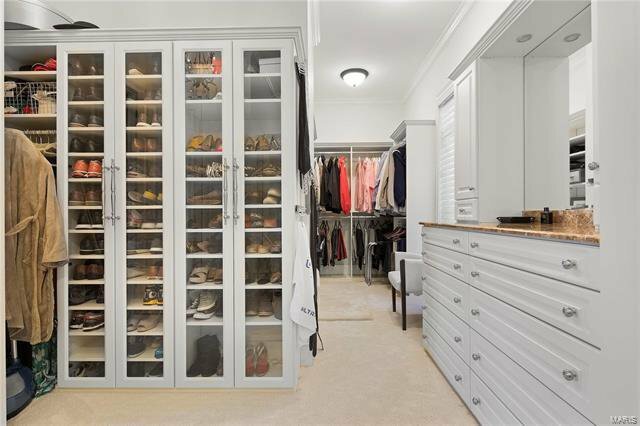 Step down to the walk-out lower level w/ game room, mirrored fitness center, steam shower & exceptional bar. 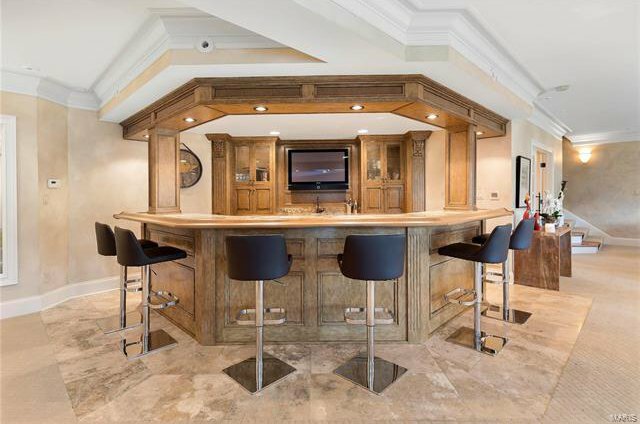 Incredible craftsmanship throughout the entire house. 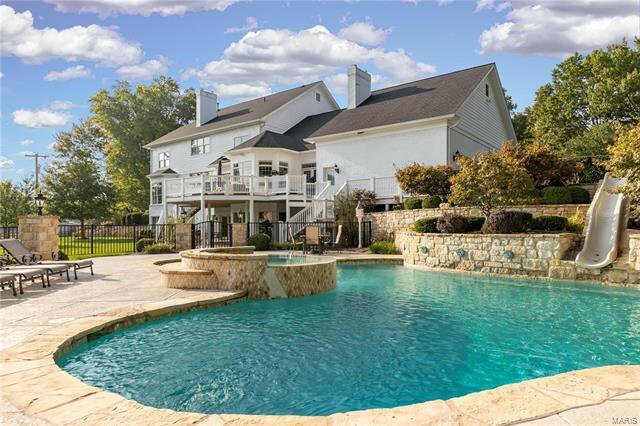 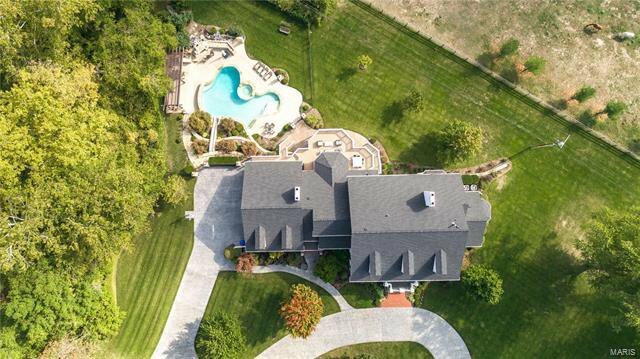 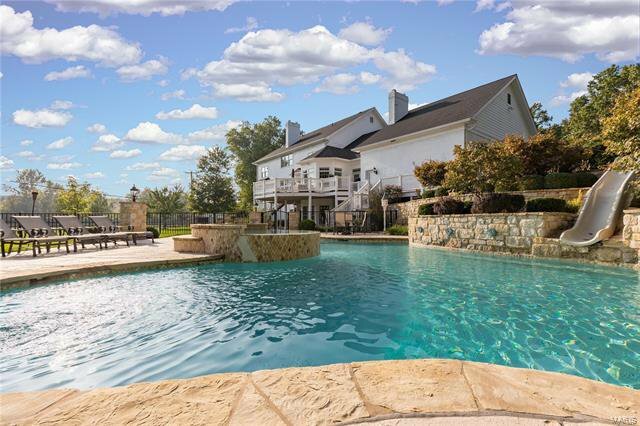 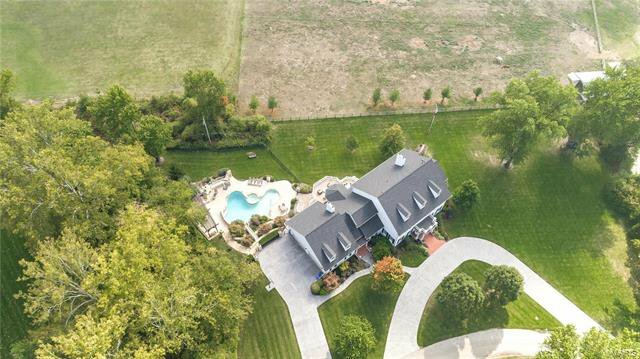 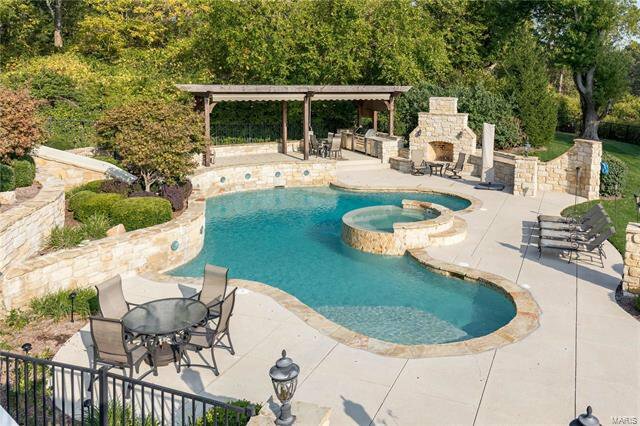 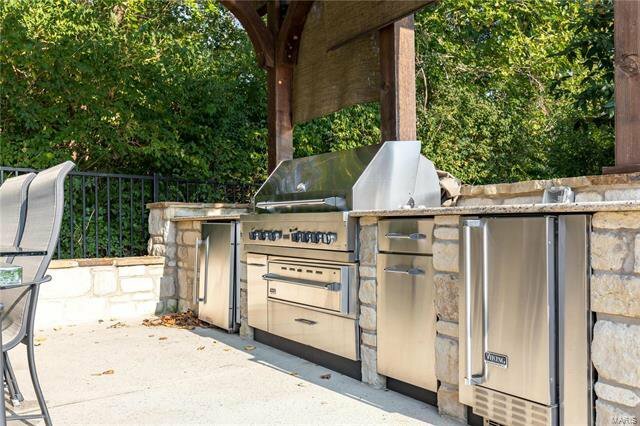 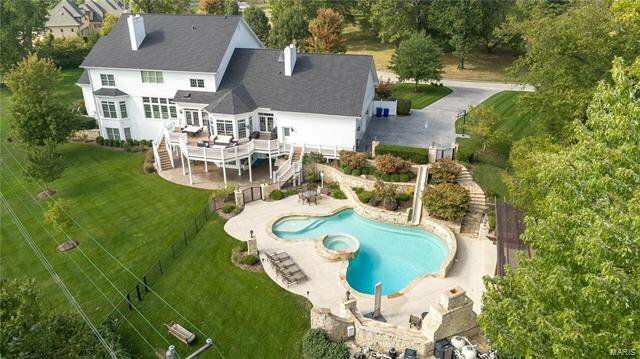 Fabulous in ground pool w/built in slide, fountains, gorgeous tiered stone walls, patio area, outdoor fireplace, built in grill, drawers, fridge, ice maker & hot tub. 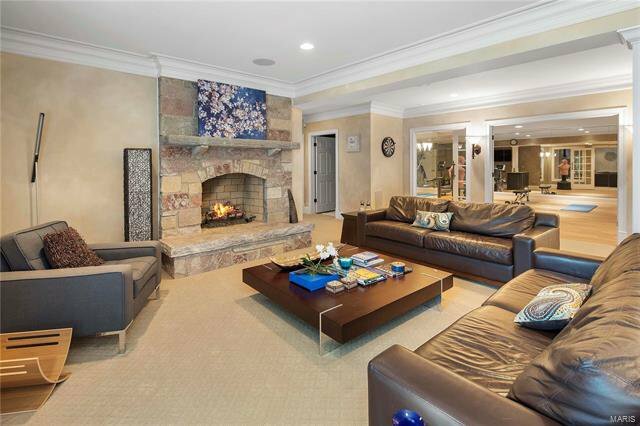 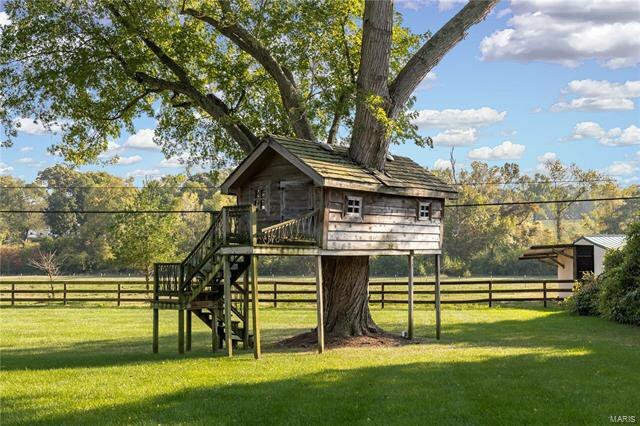 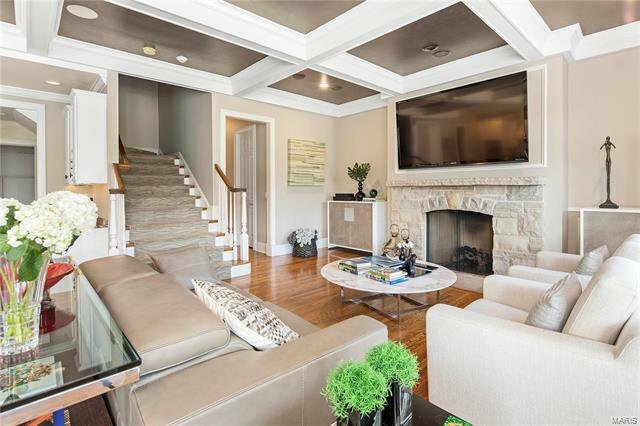 Equipped w/ a whole house generator, 4 fireplaces & 4 car heated garage.